The Gospel of Luke is the second film in the Gospel series "The Lumo Project", aimed at bringing the complete unabridged text of the New Testament Gospels to the screen. Following picture lock of the edit, I will then oversee every aspect of Post. Sound work is being completed at Halo Post, music is being scored by Amory Leader and colour grading is happening in my studio with Lajos Pataki. 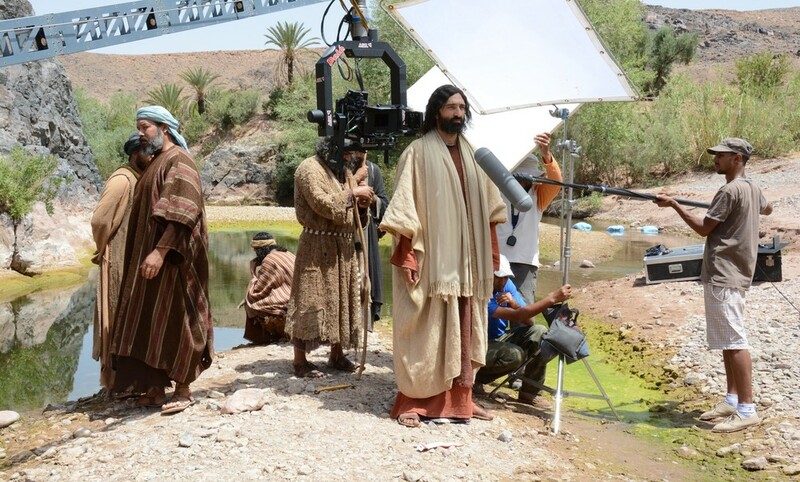 All 4 Gospel films were shot back to back over 100 days of shooting on location in Morocco with post taking the best part of 2 years and counting.